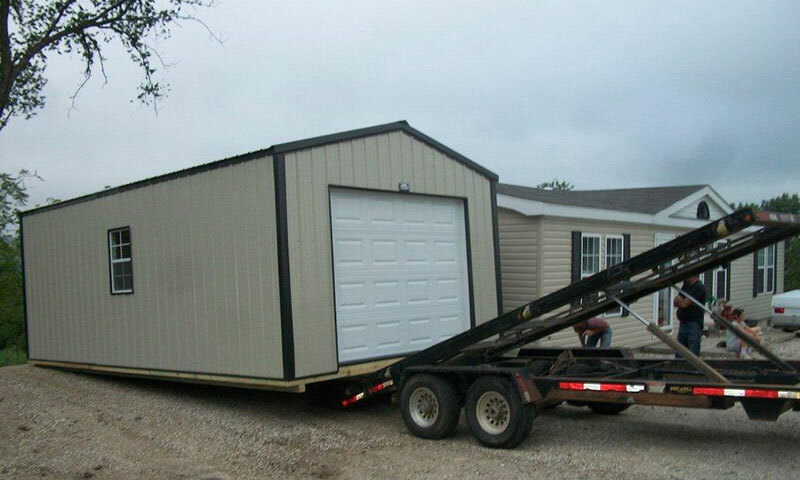 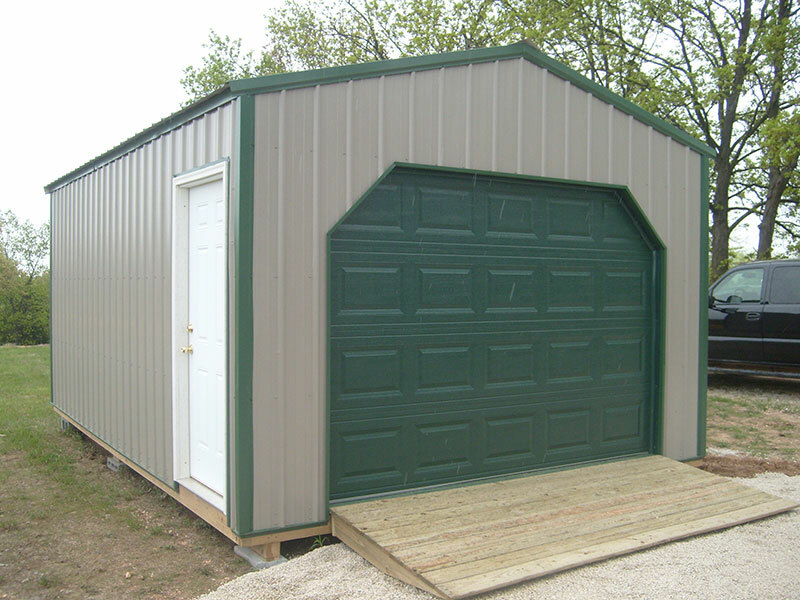 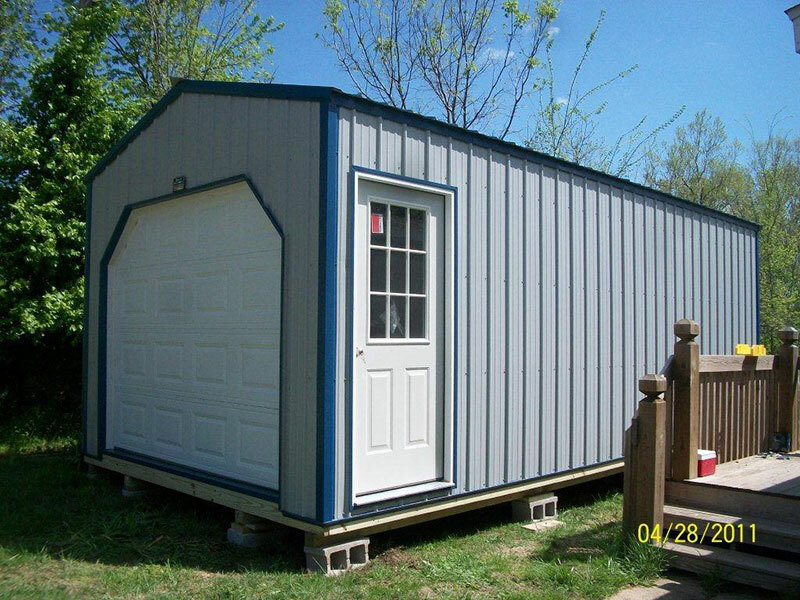 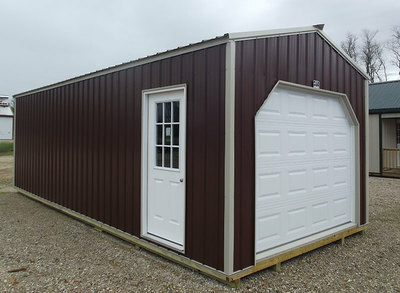 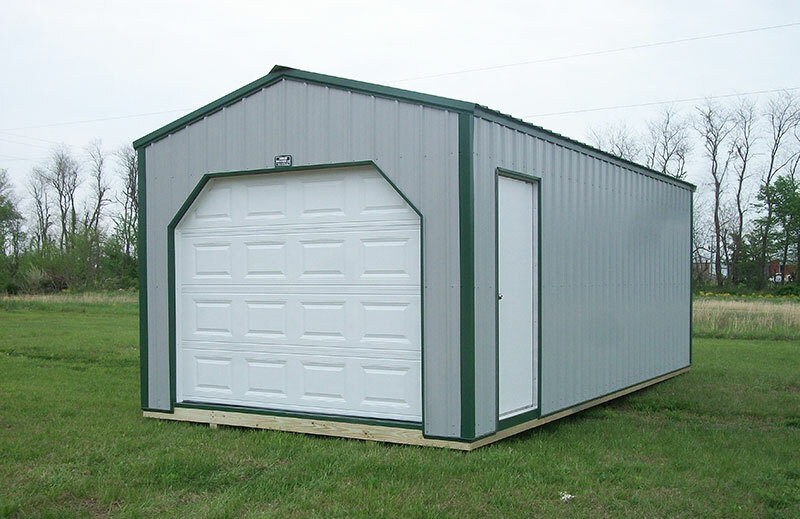 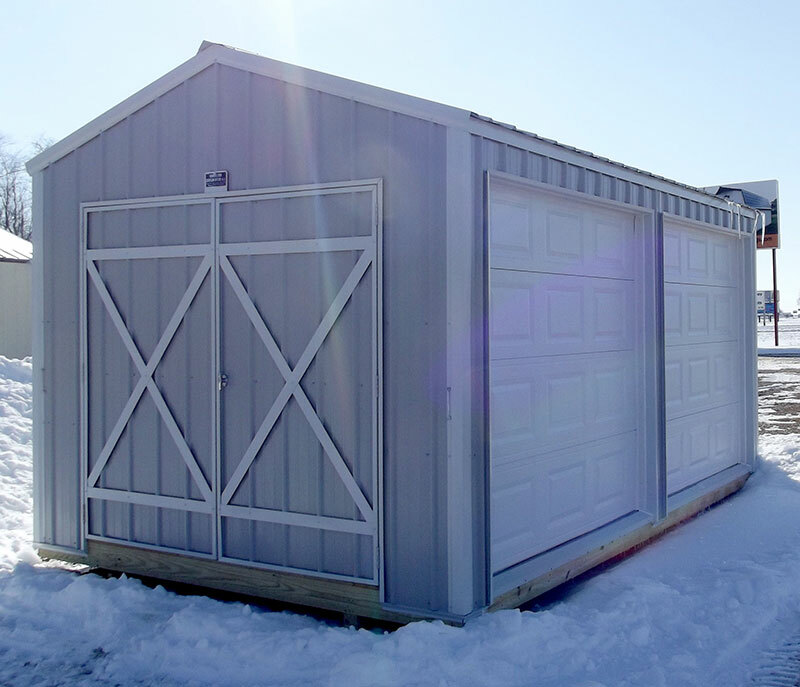 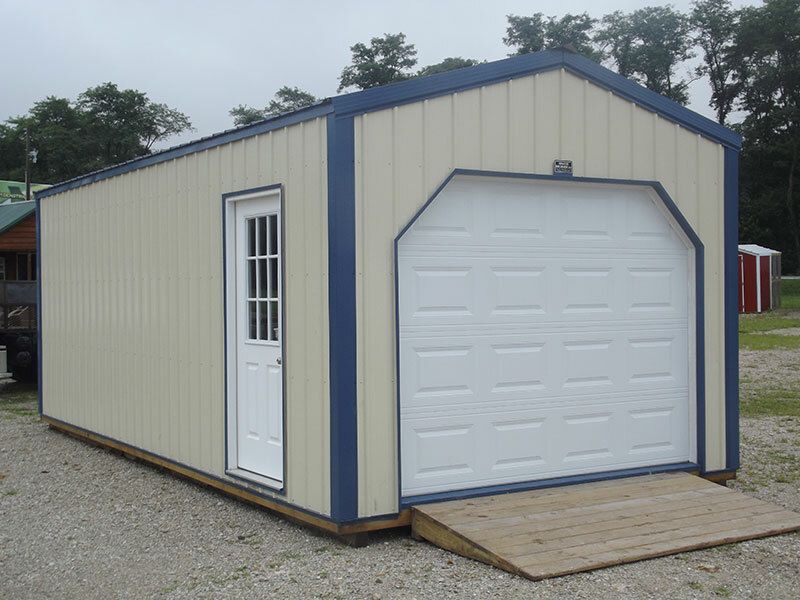 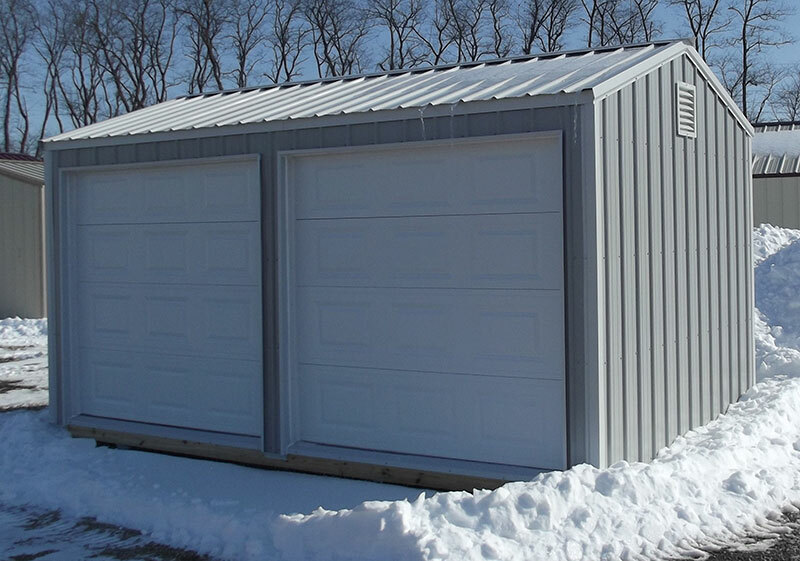 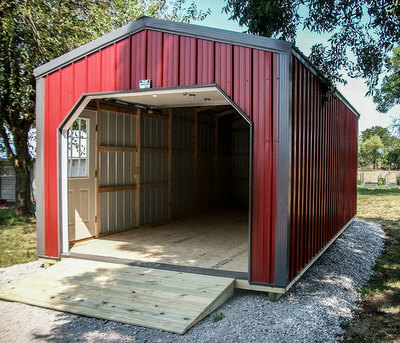 For the ultimate in convenience and practicality, try our portable garage. 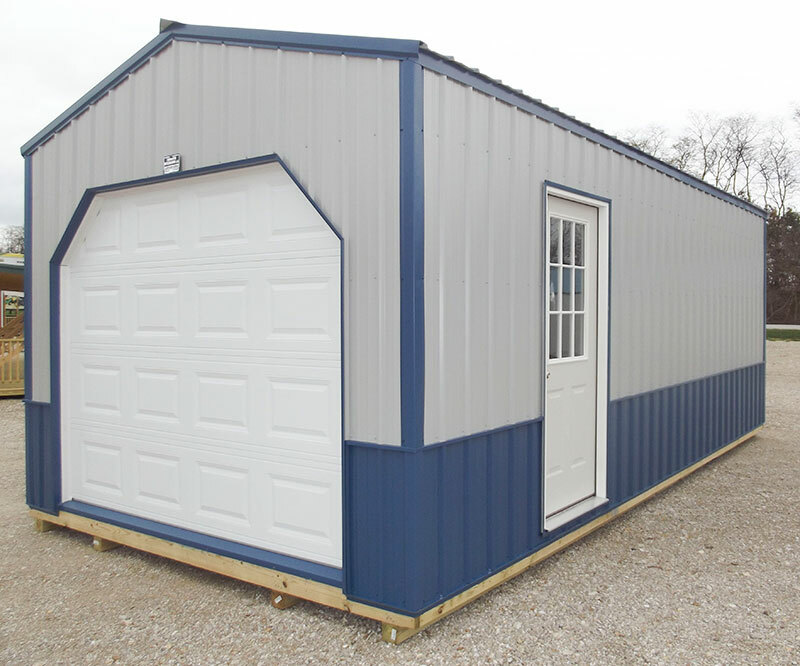 The 8 ft. tall sidewalls give ample room for a work shop installing tall storage shelves. 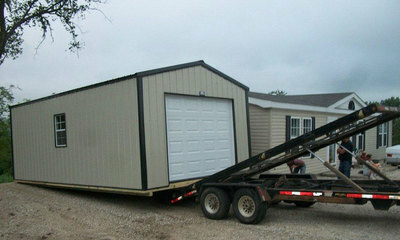 A 9 ft wide and 7 ft tall door make even large objects easier to bring in. 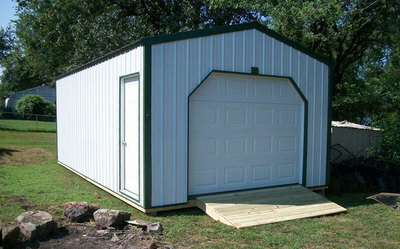 Adding a workbench, vents, skylights or ramp would pay for itself just by making your work easier.